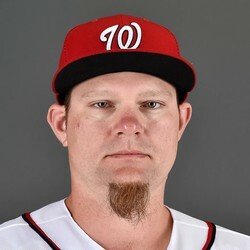 Adam Lind signed a minor-league contract with the Red Sox on Tuesday, Evan Drellich of NBC Sports Boston reports. Lind had been playing in the Yankees minor league system this season before asking for his release on Friday. The veteran first baseman is being signed for depth and it would take a few injuries for Lind to get a full-time job with the Red Sox.